WASHINGTON — Fifteen years after the start of the Iraq war, Sen. Tammy Duckworth is worried that Congress didn’t learn anything from the controversial conflict. “We just added Niger as a combat zone for combat pay. We’re talking about troops in Syria permanently,” said Duckworth, D-Illinois, who lost both legs while serving as an Army National Guard helicopter pilot in Iraq in 2004. Duckworth and fellow Iraq war veteran Rep. Ruben Gallego, D-Ariz., spoke to reporters on the anniversary of the start of that conflict Tuesday to again push for a new authorization for the use of military force for a host of current overseas military missions. The justifications for military intervention in the Middle East, Africa and other conflict zones still rely on the war powers granted by Congress in the wake of the Sept. 11, 2001 attacks. 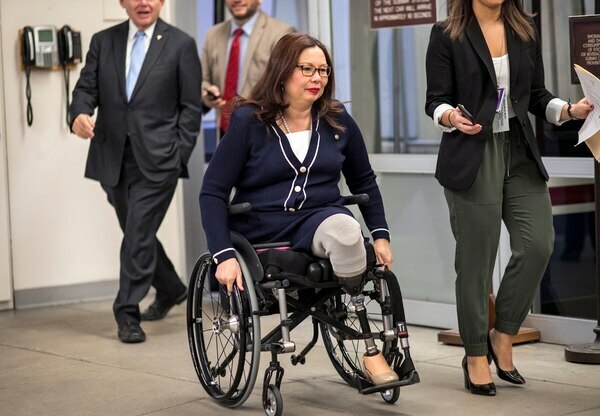 For years, Duckworth and Gallego (along with other Democrats and Republicans) have argued in favor of an updated, more limited military force authorization measure, but a compromise remains elusive. Earlier in the day, Senate Foreign Relations Committee Chairman Bob Corker, R-Tenn., said his panel will mark up a new authorization proposal on April 19. But Duckworth and Gallego said lawmakers largely have avoided those difficult conversations on military roles and responsibilities, allowing the White House to make those decisions largely unchecked. 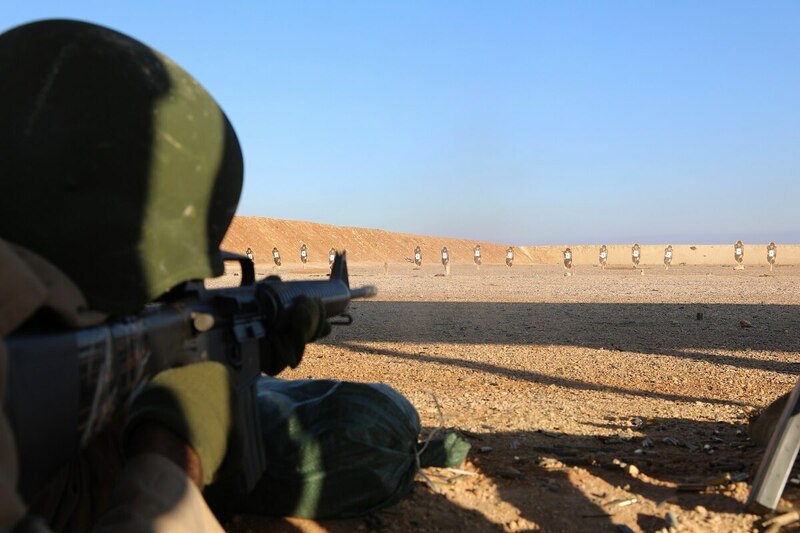 “We’re seeing a military that is expected to engage long-term on multiple fronts. We’re seeing a military that has not been funded in terms of readiness,” Duckworth said. “And we’re adding what we’re expecting them to do. Gallego said he believes that after nearly 18 years of continuous military operations overseas, lawmakers have “a better understanding of how military adventurism can go wrong,” and the strain that puts on military families. Both lawmakers said they were encouraged by increased debate in the House last year pushing for a new war authorization, but said the work is still moving too slow. They’re hopeful that as more young combat veterans enter Congress (42 current lawmakers served in the Iraq and Afghanistan War era) those issues will take more prominence. “There is an understanding on both sides of the aisle that Congress is failing,” Duckworth said. “(Our troops) keep redeploying and redeploying and redeploying. Now they’re in Afghanistan, now they’re in Iraq, now they’re in Africa, now they’re in Syria.